A lovingly detailed sterling silver compass has been hung on dainty yet strong sterling silver chains to create this gorgeous silver necklace. 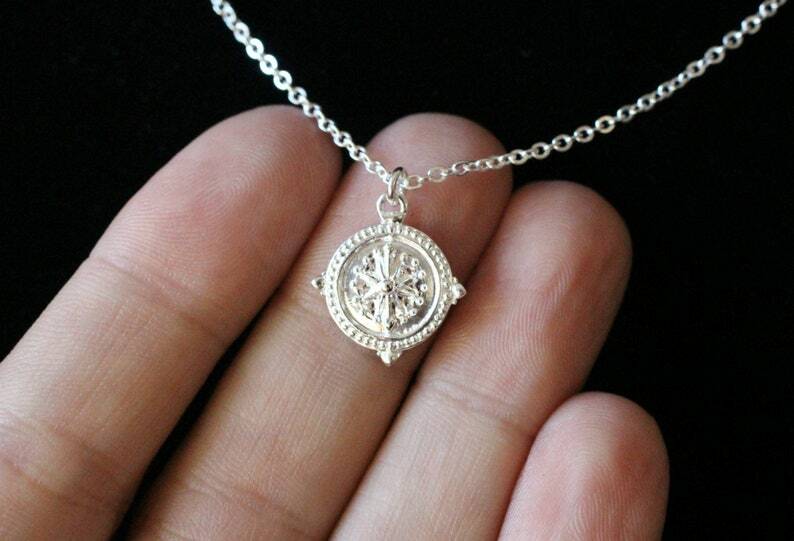 This sterling silver compass charm measures 13mm in size. 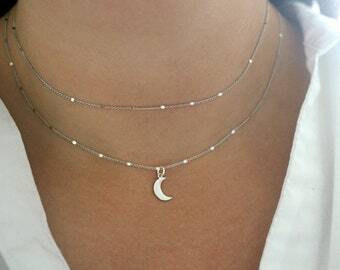 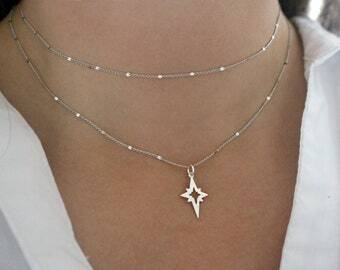 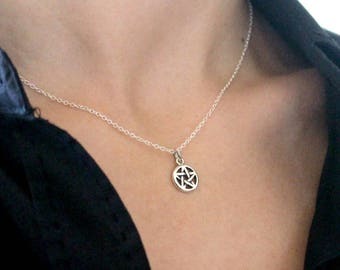 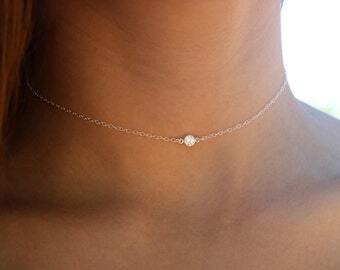 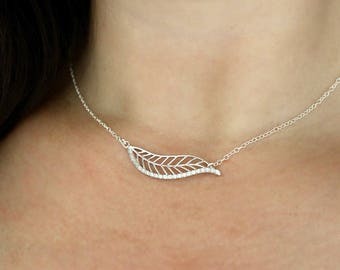 It rests on dainty yet strong solid sterling silver chains and has been finished with a solid sterling silver clasp.